Shalimar Paints, India’s renowned paints & coatings manufacturing company, has reportedly announced that it intends to increase its manufacturing capacity by 50% by next year. Reports cite, the expansion plan is part of an overall effort undertaken by the Mumbai-based firm to meet the rising demand in an industry that is experiencing an accelerated rate of growth. The Vice Chairman of Shalimar Paints, Ashok Gupta reportedly stated that as the overall industry is growing at 10% – 12%, the company intends to grow itself at a rate that would be much higher comparatively, increasing its capacity by half by the next year. Gupta further added that the firm aims to outpace the growth average of the industry by capitalizing on its excellent brand-presence and distribution. 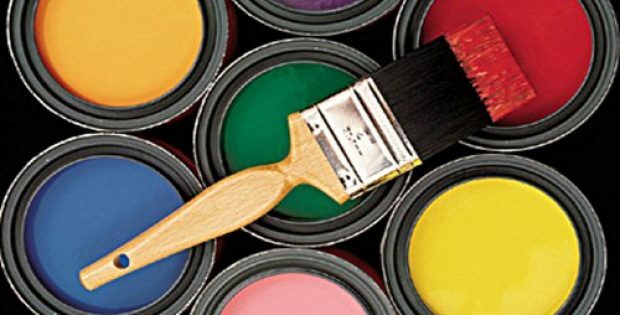 According to reports, the paints & coatings manufacturer has lost a chunk if its market share over the previous three to four years as it was not able to fulfil the industry’s escalating demands. However, with the help of the planned 50% increase in capacity, Shalimar Paints would be able to meet those demands and reach its previous standing in the market. Sources claim, the company’s market share of about 1% – 1.5% translates into a massive potential to boost its output. Reportedly, with the type of R&D efforts, technologies as well as depth in distribution, the company has a good amount of future potential. These factors would reportedly make it possible for the company to boost its revenue as its capacity increases. Reportedly, in the backdrop of the rise in Brent crude prices, the company was adversely affected in the third quarter because of a lag in passing the cost rise to its customers. However, with the prices of crude dropping again, the company hopes that it could regain its second quarter margin over the coming quarters. According to reports, the financial information related to the expansion plan has not been revealed yet.